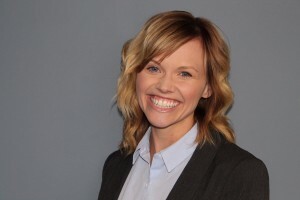 Aimee has over 7 years of experience in full-cycle recruiting and staffing management roles, primarily focused on accounting/finance and administration. Prior to her staffing industry experience, Aimee worked in a non-profit program management role, and quickly realized that one of her favorite parts of the job was recruiting to fill volunteer positions. Aimee then began her recruiting career with Fortune 500 staffing firm in San Diego. There she quickly became a top producer and was promoted twice within the first year to become the branch manager. The branch she went on to manage in Orange County tripled in size under her leadership. She then joined 361 two years ago after moving back to Denver. We're here to help. Click on the below button to submit a query and we will get back to you in no time. Copyright © 2019 - 361 Services | All rights reserved.